Along with brushing and flossing at home every day, having your teeth professionally cleaned and examined every six months is an essential oral hygiene habit. 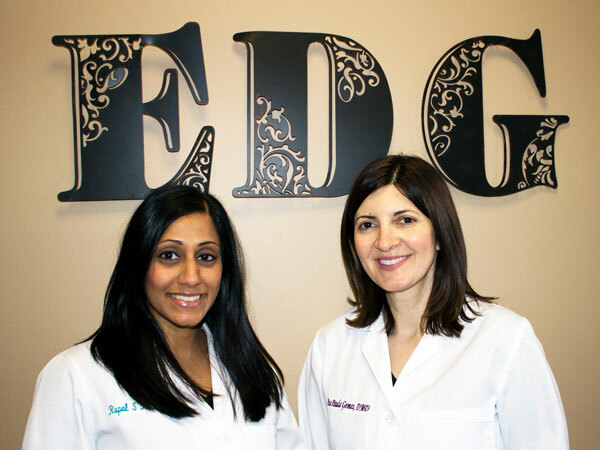 During your exams, we check your teeth and gums for signs of damage, decay, and gum disease. We can detect issues in their earliest stages, which allows us to take action before they grow worse and cause serious complications. Also during your exam at The Elmwood Dental Group LLC, we scan your other oral tissues, checking for abnormalities. Known as an oral cancer screening, this part of your oral exam is crucial for protecting your oral, and overall, health. Oral cancer is a term that describes the largest group of cancers that falls into the head and neck category. It can begin anywhere inside your mouth, including the lips, tongue, gums, cheeks, roof, or the back of the mouth. If not detected, and then treated, in its earliest stages, it is fatal. However, the earliest stages are not always noticeable. Of the more than 40,000 Americans affected every year, only just over half survive past five years. An oral cancer screening, which is performed at your regular oral exams every six months, is essential. With an oral cancer screening, we can spot potentially dangerous growths or other abnormalities, allowing you to get diagnosed and get the treatment you need right away. 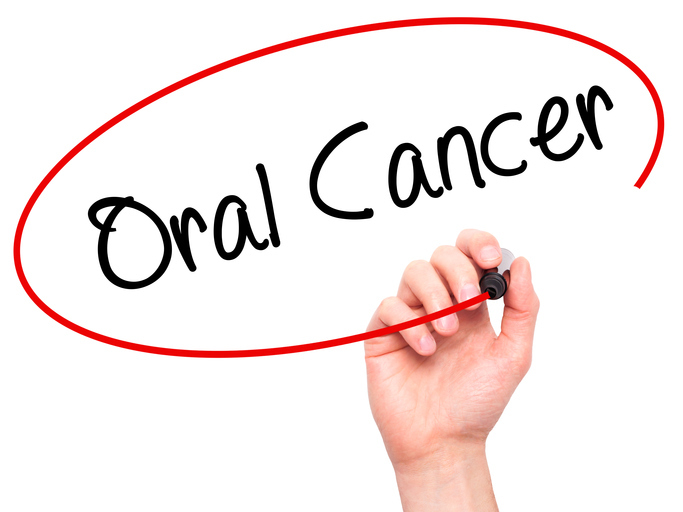 While we perform oral cancer screenings at your regular oral exams, oral cancer can strike at any time. Knowing what symptoms to watch out for can help you to spot warning signs and take action right away. The sooner symptoms are noticed, and the faster action is taken, the better your chances of restoring your oral, and overall, health. • Unusual growths on the soft tissues in your mouth. • Red or white lesions. • A change in your bite. If you wear dentures, you may notice that your dentures no longer fit properly. • Sores in your mouth that just will not heal. • A numb feeling in your chin or jaw. Am I at Risk for Oral Cancer? • Tobacco use. Approximately 90% of oral cancer patients have been smokers. Those who smoke, or use other types of tobacco products, are at a much higher risk of developing oral cancer. • Alcohol consumption. While an occasional drink will not increase your risk, excessive drinking can. 70% to 80% of oral cancer patients have been heavy drinkers. • HPV. There are numerous strains of HPV or human papillomavirus. A handful of these strains are linked to oral cancers, but HPV16 has the strongest connection. • You have a family history. If a close blood relative has had oral cancer, your chances are higher. • Age. Older adults are more likely to develop oral cancer than younger adults. Your oral exam is only one step of the diagnostic process. If we discover any abnormalities during your regular exam, we will then take a closer look. X-rays are taken. We may also perform a soft tissue biopsy. A biopsy is an essential diagnostic tool that involves removing a part, or all, of the abnormality for closer examination under a microscope. Biopsies allow us to determine the presence of cancer cells or rule out oral cancer. Should we find cancerous cells, we can then help you to get the immediate treatment that you need. Detecting and treating oral cancer early is essential for restoring your oral, and overall, health, as well as your quality of life. For more information, or to schedule your dental exam, call The Elmwood Dental Group LLC, today at (860) 331-8748.